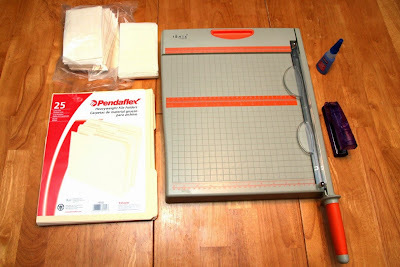 From the moment I purchased my laminator I have been enthralled with the wide range of Montessori printables available, many for free. While this has enriched our home classroom, it has presented a challenge in how I display these for my children to use. 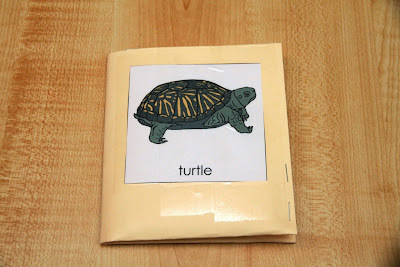 I found that my children were more likely to use the cards if they were neatly organized. Initially, I tried a three part card tray. While it was a solution that worked, it wasn’t space or budget friendly for more than 1 -2 sets at a time. I came across various solutions for three part card folders. 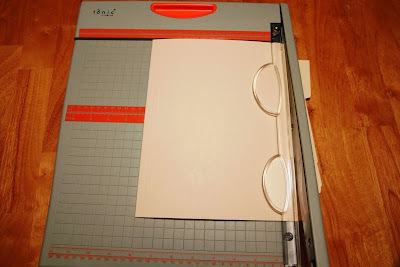 I’ve seen beautiful sets sewn from fabric and highly durable options created by laminating card stock. However, since I was intending to make quite a few sets, I needed something very simple and budget friendly. After a few attempts, I came up with something that has worked quite well for us. If you would like to create something similar, you will need the following supplies. 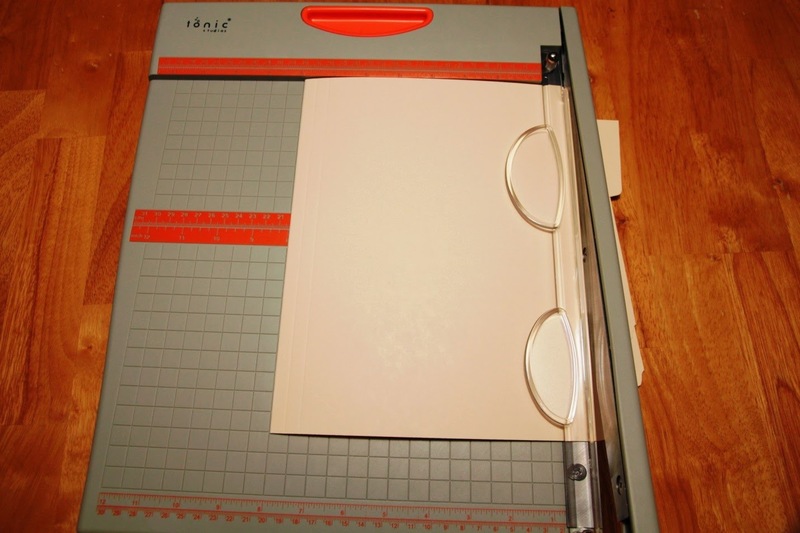 Begin by cutting the folder to a width of 10.5 inches. 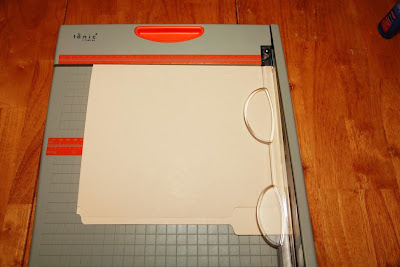 Rotate the folder and cut the height to 8 inches. Note that you’ll want to cut the end with the tabs off. Leave the folder intact. Now open the folder and cut along the fold line to create two sheets. 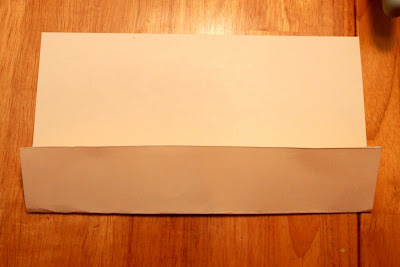 Fold the bottom up to create the pockets. 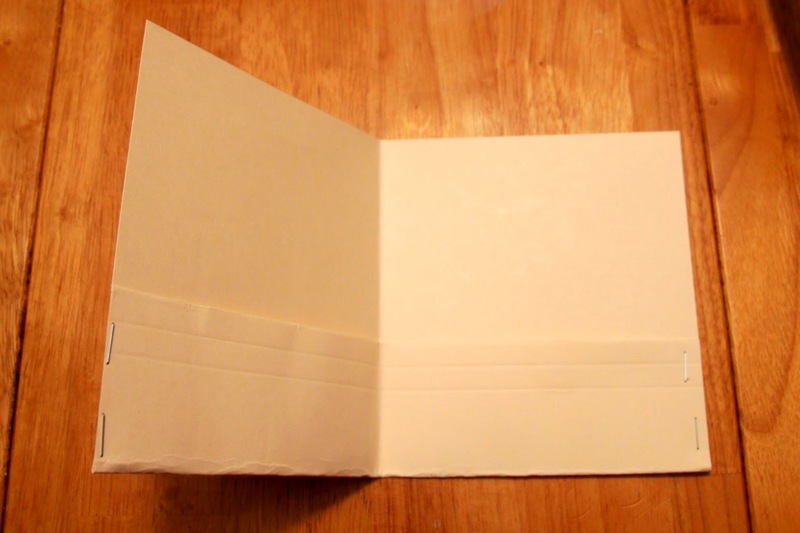 I create my fold at 2.25 inches. Staple both ends. 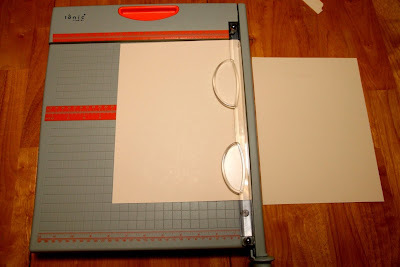 I use two staples per side. Fold it in half to create your folder with two pockets. If you are looking to display matching cards then you can stop here. Optional Step: If you would like to define the two pockets a bit better, you can add a drop of superglue at the fold. Depending on how full you stuff the pockets, the cards can slide around without it. 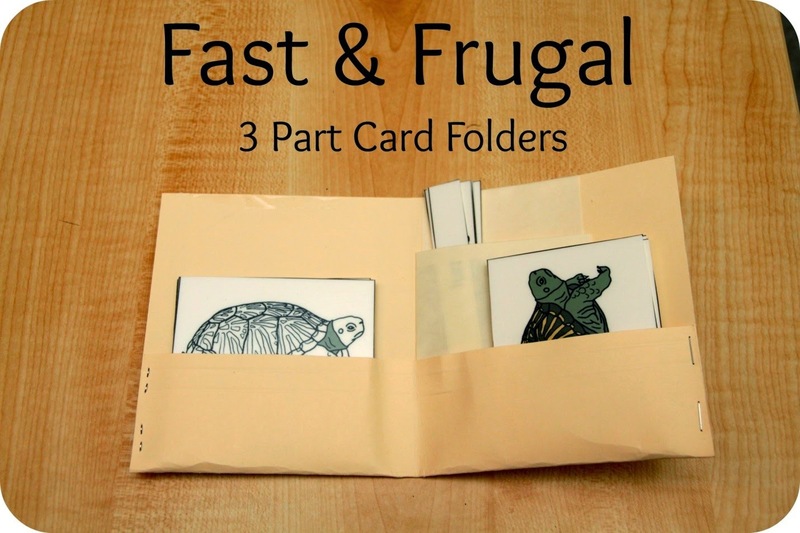 Finally, you’ll want to add the library pocket. 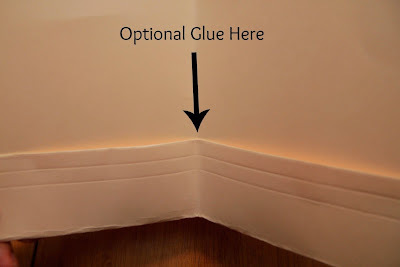 Try to position it near the crease and right above the bottom pocket. 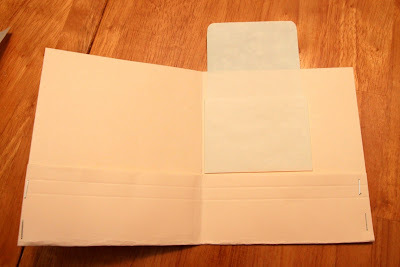 If your library pockets are the longer variety, you can simply wrap the rest around the back. I like to label mine. 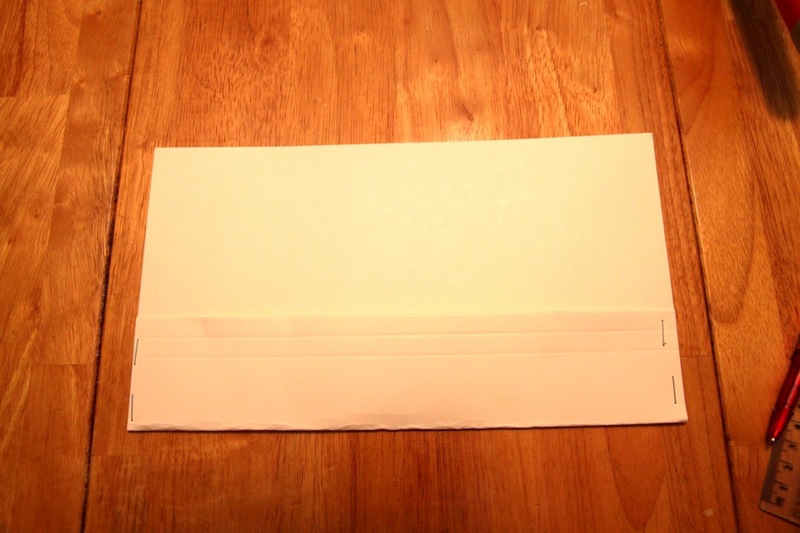 I printed an extra card out on plain paper and attached it to the front with clear packing tape. 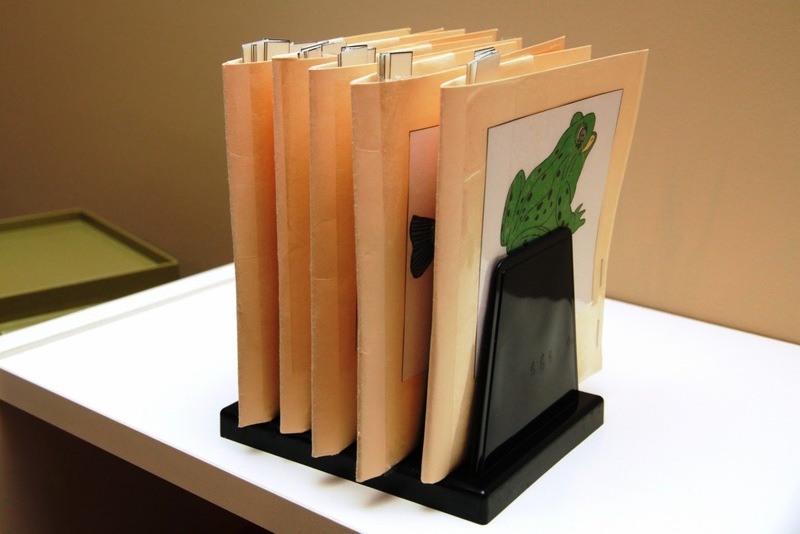 I often display the folders in letter sorters. 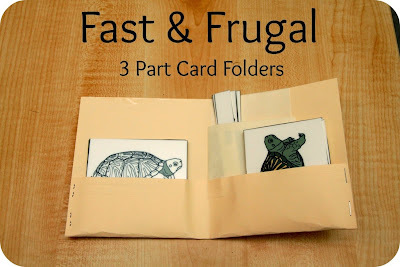 All in all, this has been a very easy way to create a large number of three part card folders. Despite the simplicity, they have held up well. It has certainly increased my children’s interest in the cards since so many sets are now readily available. Are you looking for affordable Montessori lessons and activities! 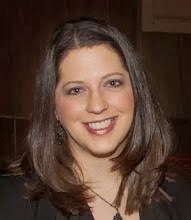 Check out Lisa Nolan's affordable online programs: her 0-24 program is here, her 2-3 program is here, and her 4-5 program is here.